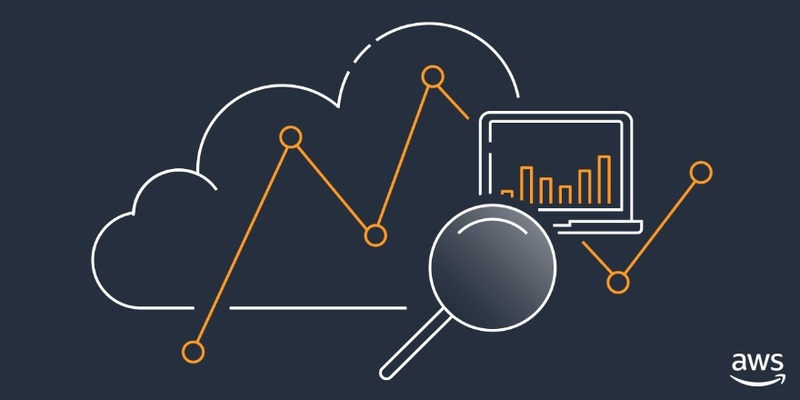 Migrating workloads to the cloud and adopting infrastructure management allows businesses to leverage the scalability and rapid innovation of AWS. 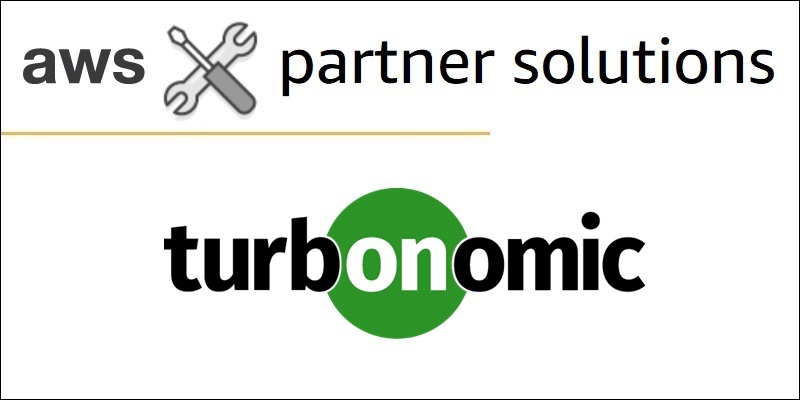 Turbonomic’s autonomic platform collects usage data from applications and processes it using AI, making full stack aware decisions across available compute, storage, and database resources without user intervention. In this post, learn how a Fortune 500 company achieved migration milestones and reduced their AWS spend by 40 percent using Turbonomic. If your organization suddenly had a quarter-million dollars freed up in your engineering budget without having to sacrifice on performance, what would you do with it? For a vacation-experience customer at Capgemini, the decision was easy—reinvest in the roll-out of new applications. 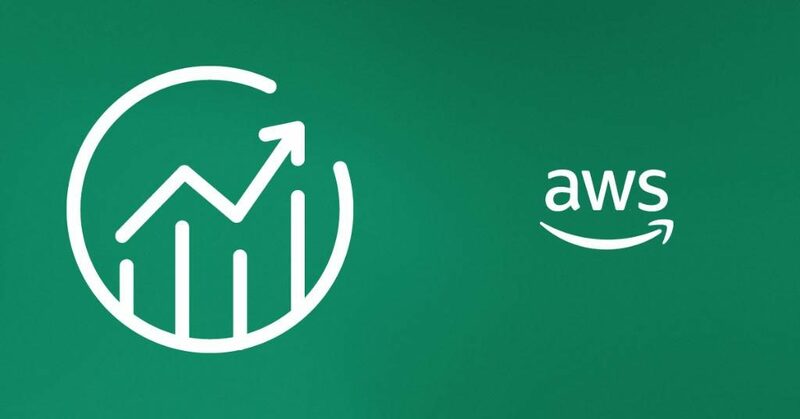 It took just 10 days for the customer to realize 30 percent savings on overlooked AWS assets, resulting in an overall 10 percent optimization in AWS cost. APN Premier Partner nClouds helps customers build and manage modern infrastructure solutions that deliver innovation faster. 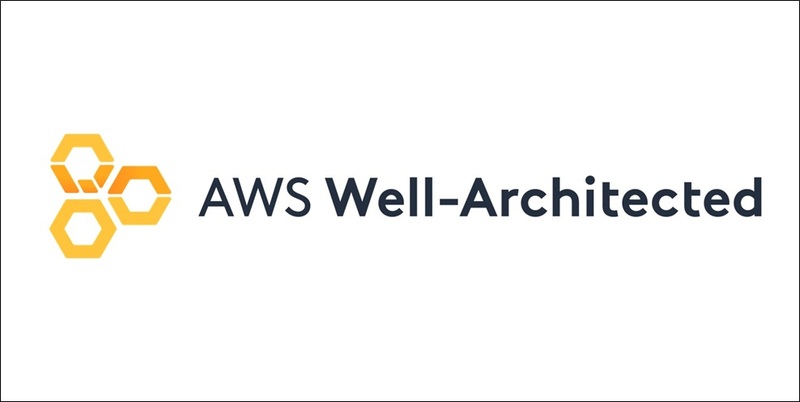 They have been conducting AWS Well-Architected Reviews since getting certified as an AWS Well-Architected Partner in January 2018. In this post, we explore the basics of Well-Architected and the value of a Well-Architected Review, as well as how this framework can support your business. You will find AWS Well-Architected essential to achieving a customer-first culture. With AWS, you access to an unprecedented breadth of product functionality that can enable your business in new and exciting ways. APN Partners have the unique challenge of not only enabling their customers to grow their businesses, but also managing accounts, resources, and costs at scale. When it comes to costs, AWS provides a number of products out of the box that can help customers get started managing costs and usage. This includes AWS Cost Explorer, AWS Budgets, and the AWS Cost & Usage Reports.